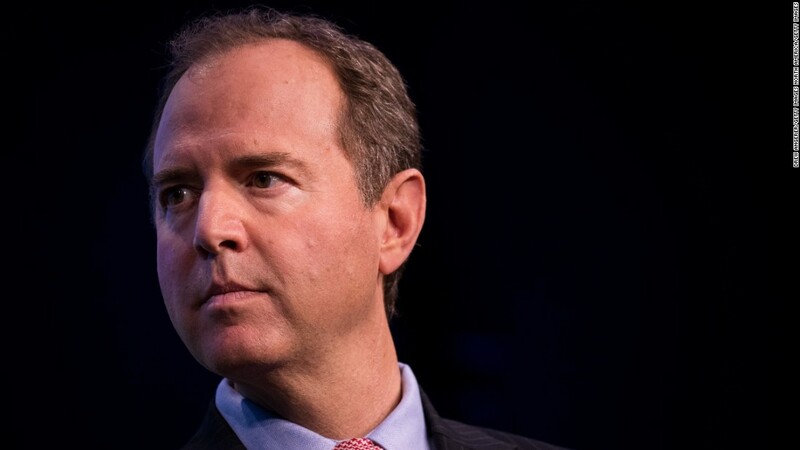 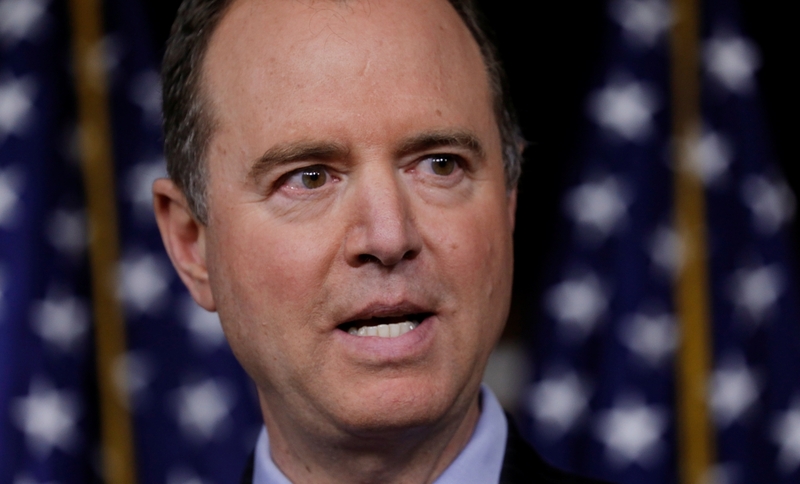 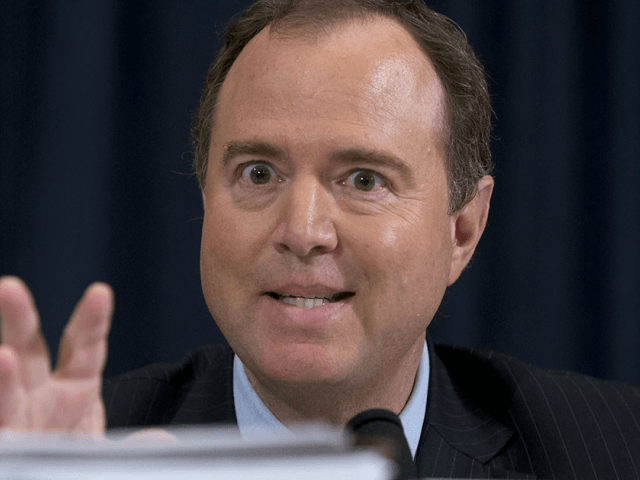 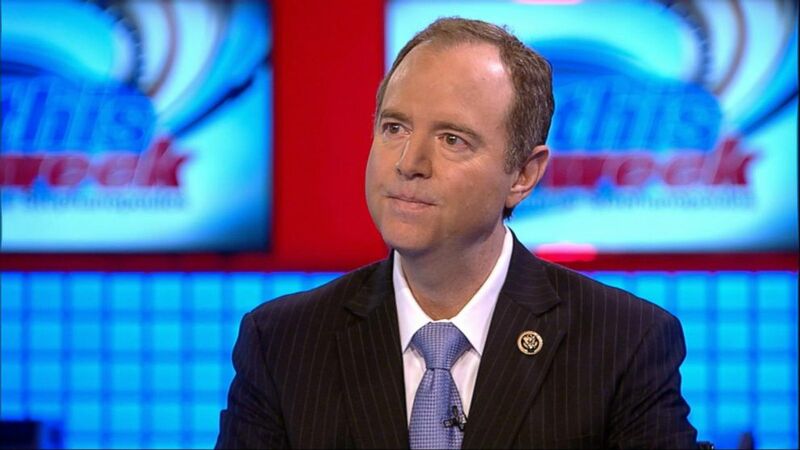 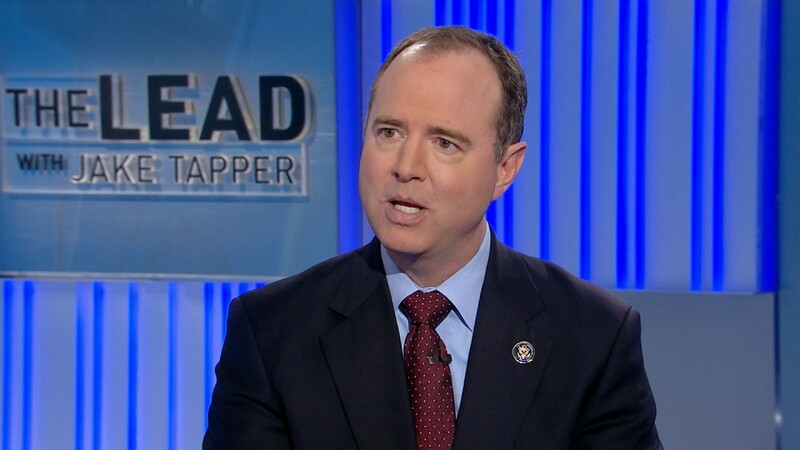 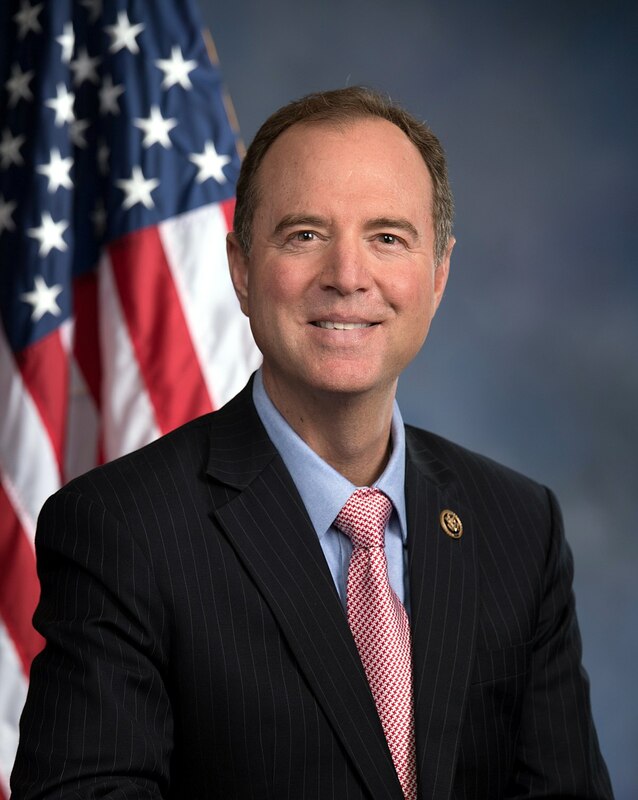 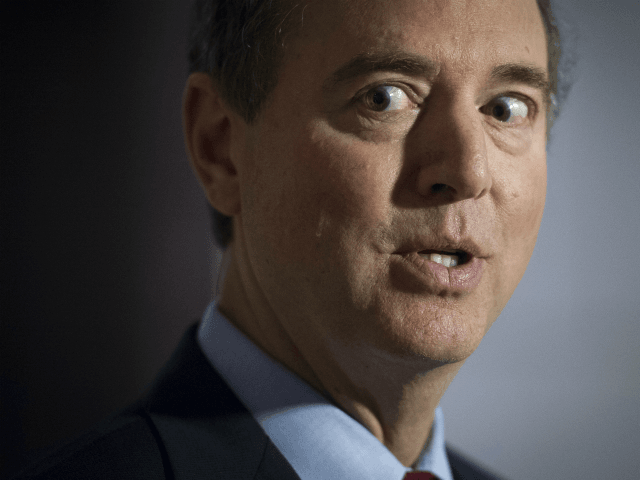 Schiff was appointed to the House Select Committee on Benghazi in 2014 by Nancy Pelosi to serve as one of the five Democrats on the Committee. 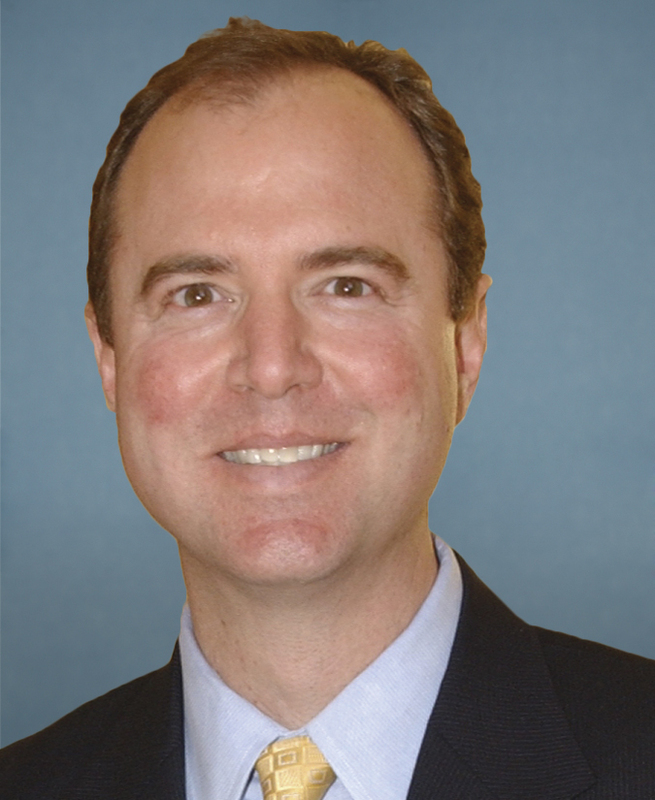 Schiff had participated in the House Permanent Select Committee on Intelligence investigation into the attacks on the Benghazi diplomatic compound, which found that the initial talking points provided by the intelligence community were flawed but without an intention to deceive, and that diplomatic facilities across the world lacked adequate security. 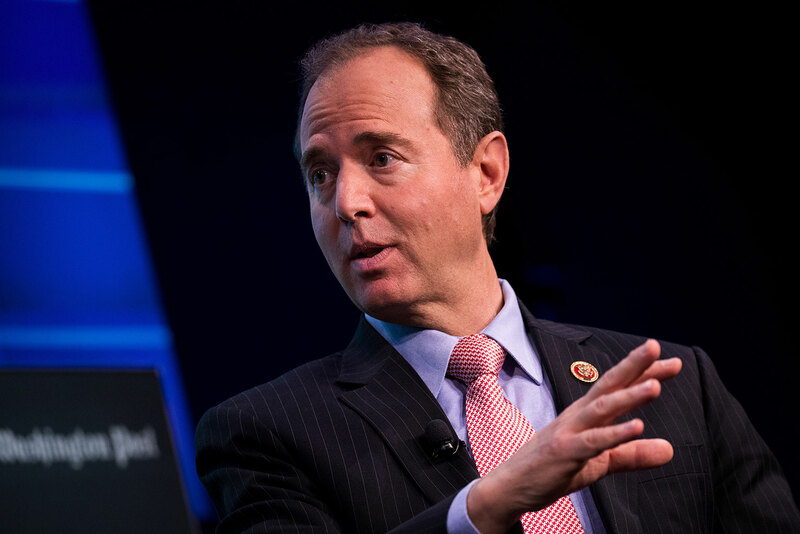 The report's findings were unanimous and bipartisan. 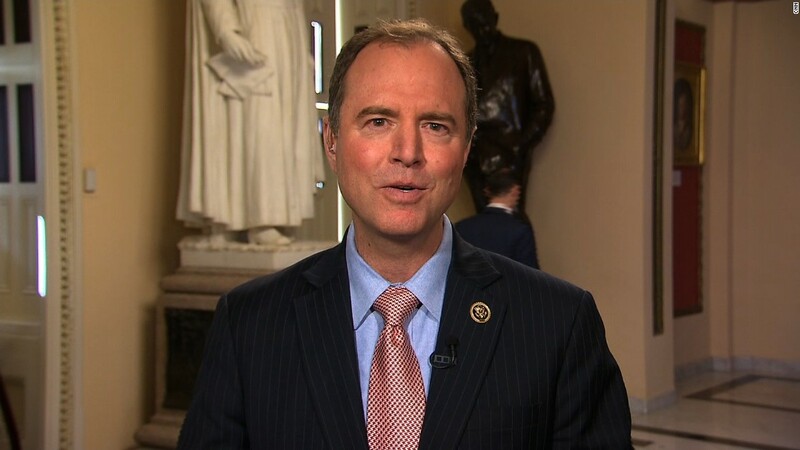 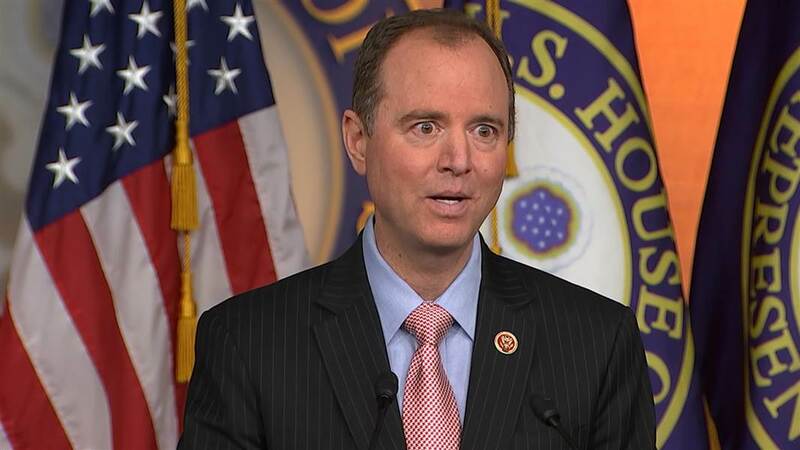 Before he was appointed as a Member of the Benghazi Select Committee, Schiff called the establishment of a select committee to investigate the 2012 attack a "colossal waste of time," and said Democratic leaders should not appoint any members, stating: "I think it's just a tremendous red herring and a waste of taxpayer resources. " 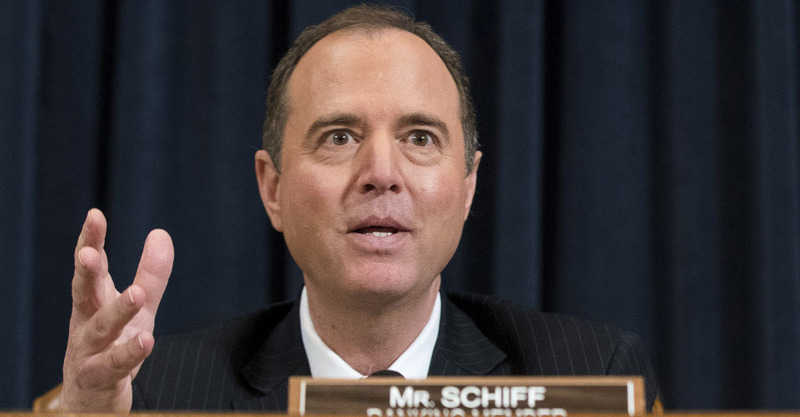 Despite those reservations, he still accepted an appointment to the Committee because if he felt he "could add value, [he] would serve. "